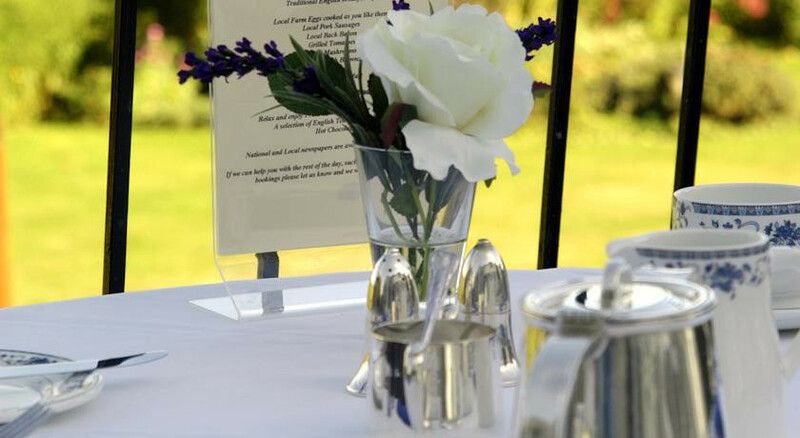 Guests can enjoy tranquillity, comfort, enviable standards, quality local produce and friendly but discreet hosting. Rest and relaxation is our aim, whether in guests’ private rooms or in the two guest reception areas. 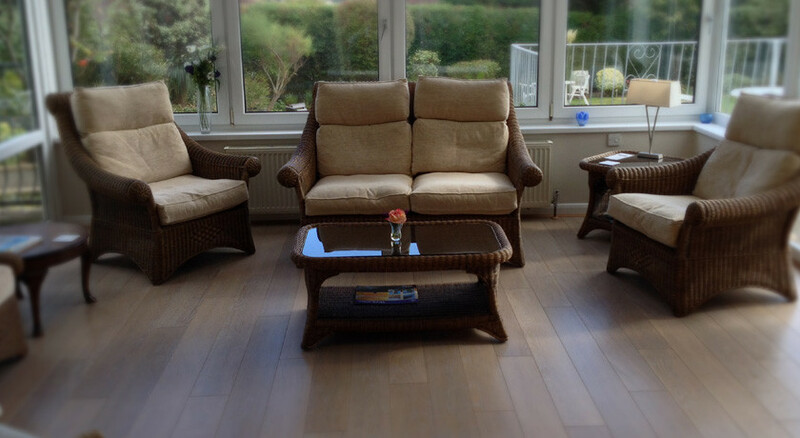 Enjoy the cosy sitting room (with daily and local newspapers, and sofas plush enough to fall asleep in!) which creates a cocoon-like comfort zone, especially on cold days. 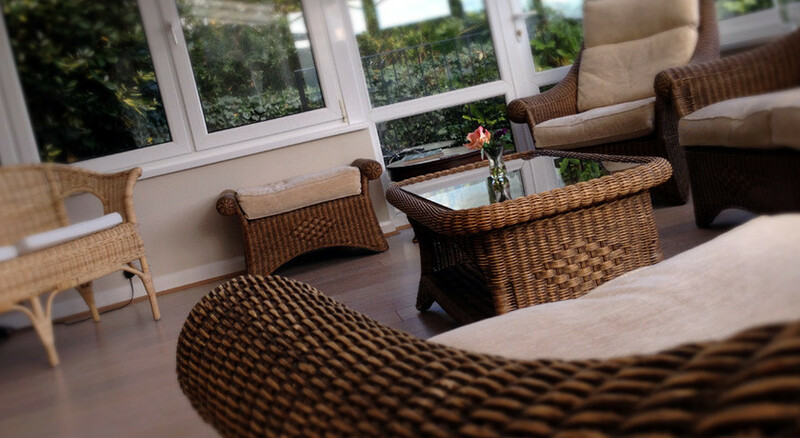 Or walk through the French doors into the spacious wicker-furnished conservatory and immediately, even on a grey day, have your spirits lifted. The delightful and spacious gardens recently received three awards in the Budleigh in Bloom competition. With stunning views across the Otter Valley, the tranquil environment ensures that you enjoy a relaxing break away from day-to-day stresses. 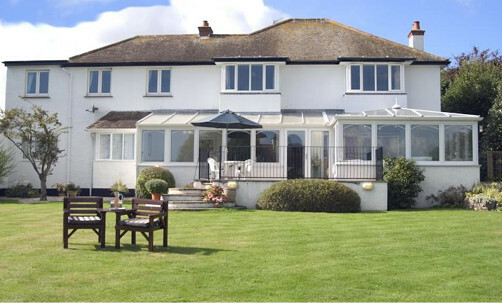 Budleigh Salterton the atmosphere of exclusivity and peace belies its potential to the visitor for an active holiday. 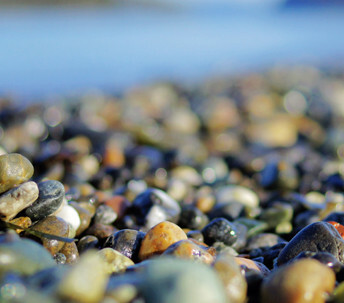 Enjoy sports, fishing or inland and coastal hikes, magnificent views and unspoilt countryside. 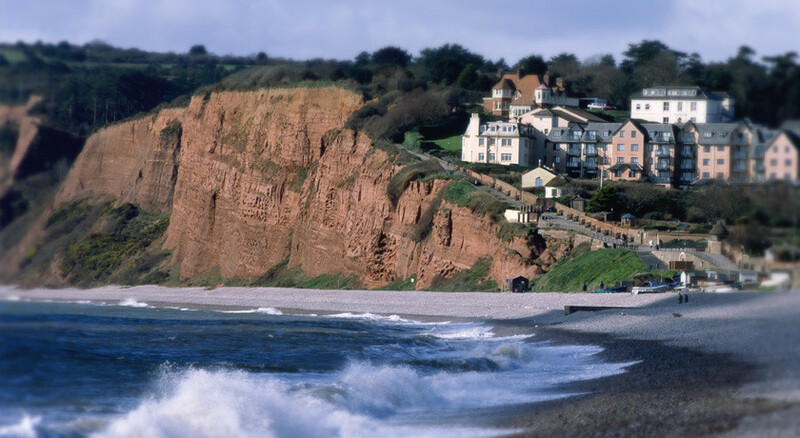 With its characteristic cobbled beach and colourful beach huts Budleigh Salterton successfully combines an aura of “days gone by” with the 21st century. 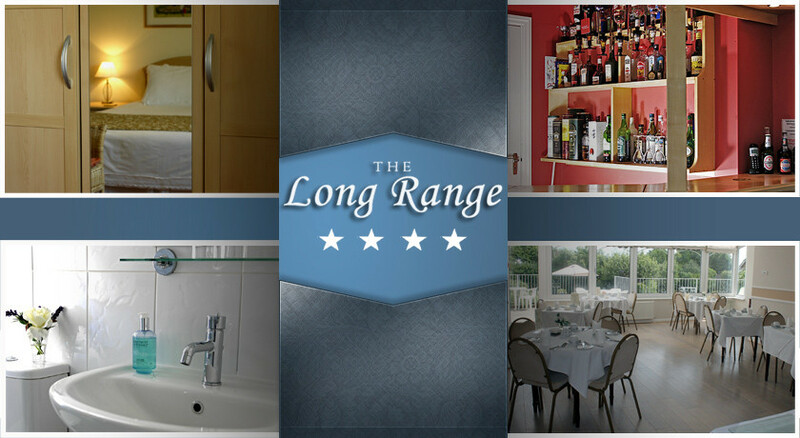 The Long Range is the longest established four star hotel in Budleigh Salterton, Devon. 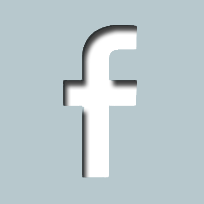 We will now add you to our OFFERS list! Welcome to visitors from www.hansardhousehotel.co.uk, Edmund and Hilary have now retired from Hansard House and are recommending The Long Range to their previous guests. A warm welcome is assured. ...edged with colourful beach huts and plenty of benches on which to sit and appreciate the scenery, Budleigh Salterton successfully combines an aura of “days gone by” with the 21st century. 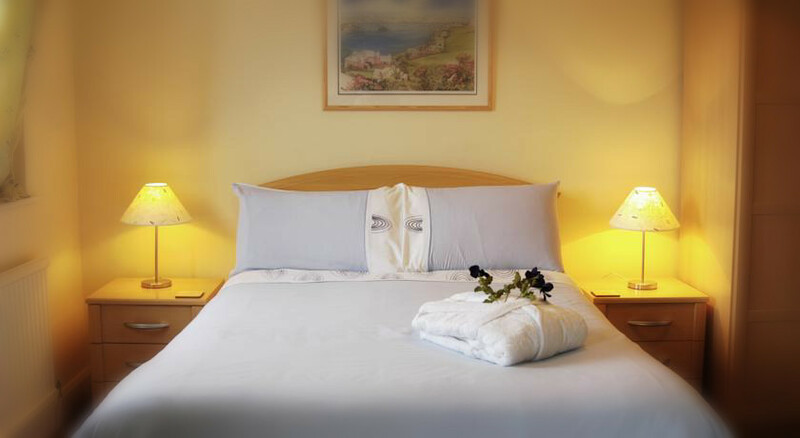 For your further overall comfort the bedrooms and en suite bathrooms have recently been refurbished and upgraded to a high quality luxury standard. The hotel offers ample off-road parking.
" 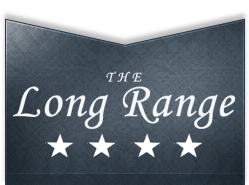 We had a four night stay in the long range and loved it ,absolutely first class can't wait to go again..homely and comfortable and the breakfasts consist of fresh fruit ,cereals ,cooked good quality food."